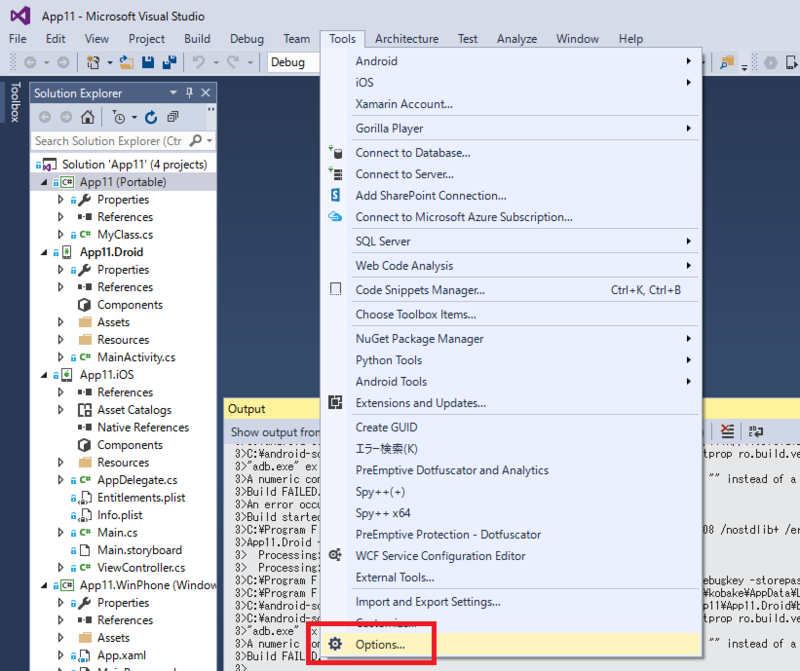 When I tried to launch a Xamarin application from Visual Studio, I saw an error that contains "$(_DeviceSdkVersion)" message. The details are as follows. 3>"adb.exe" exited with code 1. 3>A numeric comparison was attempted on "$(_DeviceSdkVersion)" that evaluates to "" instead of a number, in condition "$(_DeviceSdkVersion) >= 21". First, I tryied to find some tips by googling "_DeviceSdkVersion" keyword and I failed. Then I think this keyword would be only a private symbol name in Xamarin or other engine. We should look not at "_DeviceSdkVersion" line but at the previous line "adb.exe exited with code 1." This error tells us that adb command had failed by something bad. We can find the adb command line string above the line "adb.exe exited with code 1." I tried to run this command in command prompt manually. The result was as follows. This error tells me that there is adb protocol error. 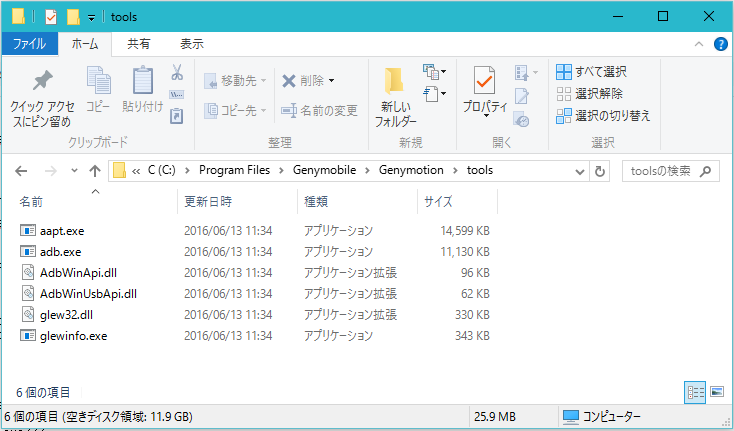 In other words, there are different version of adb which are launched. It's the actual cause of the problem I wanted to know. The solution is simple. We must not use different version of adb. That's all. Why do I or you use different version of adb??? One of the causes is Genymotion. 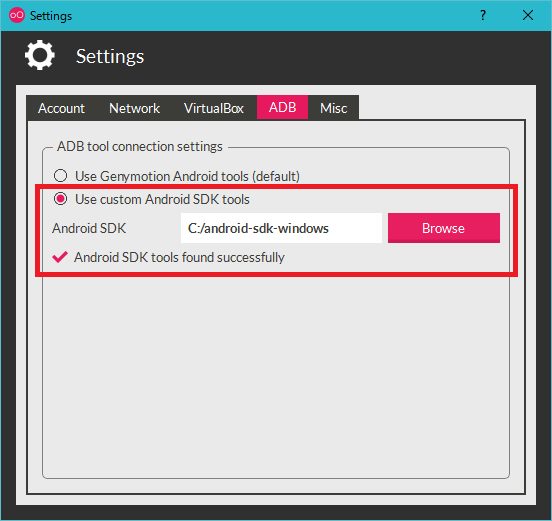 Genymotion includes adb in order to run itself without Android SDK. By default, Genymotion uses this adb. 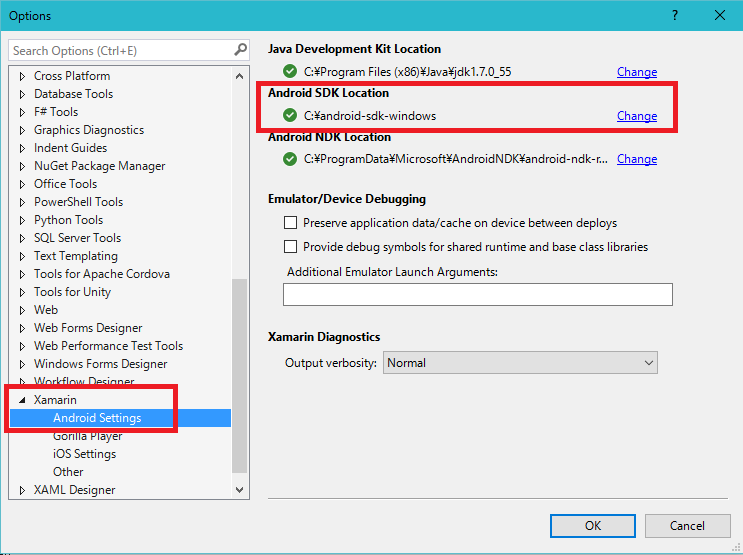 First, check your Android SDK path that Xamarin refers. 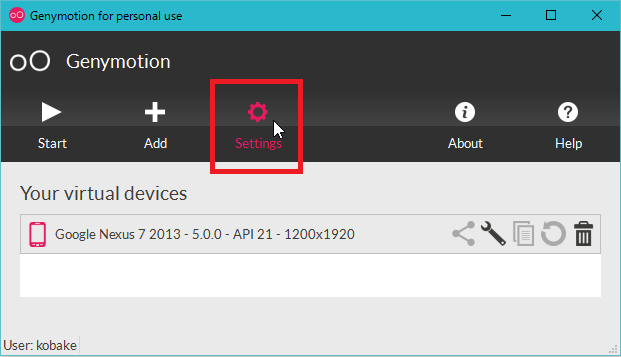 Next, set the Android SDK path in Genymotion settings. My problem was solved by this way. Good luck. I'm Japanese and my English sentences may often include bad expressions. Please feel free to point out any mistakes in my articles if you notice. kobake is using Hatena Blog. Would you like to try it too?